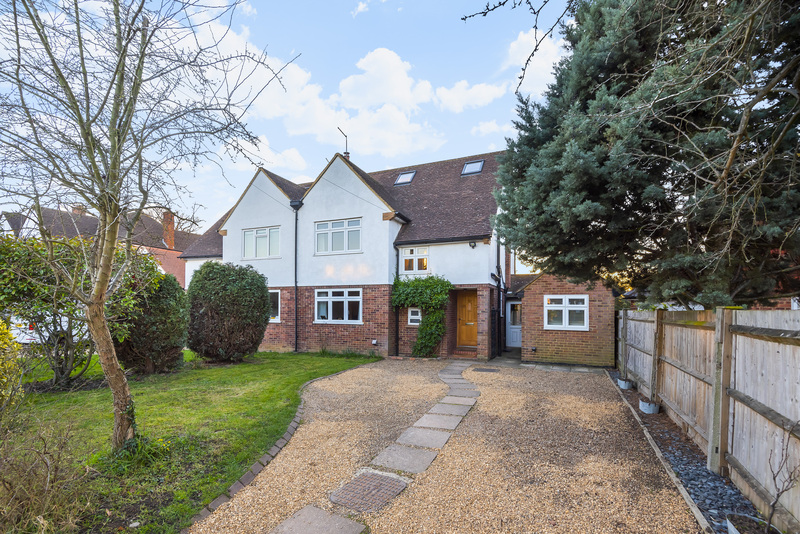 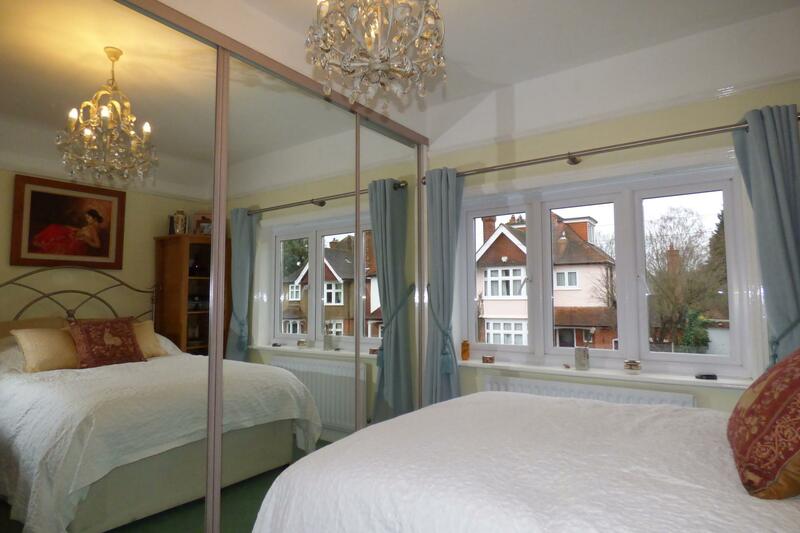 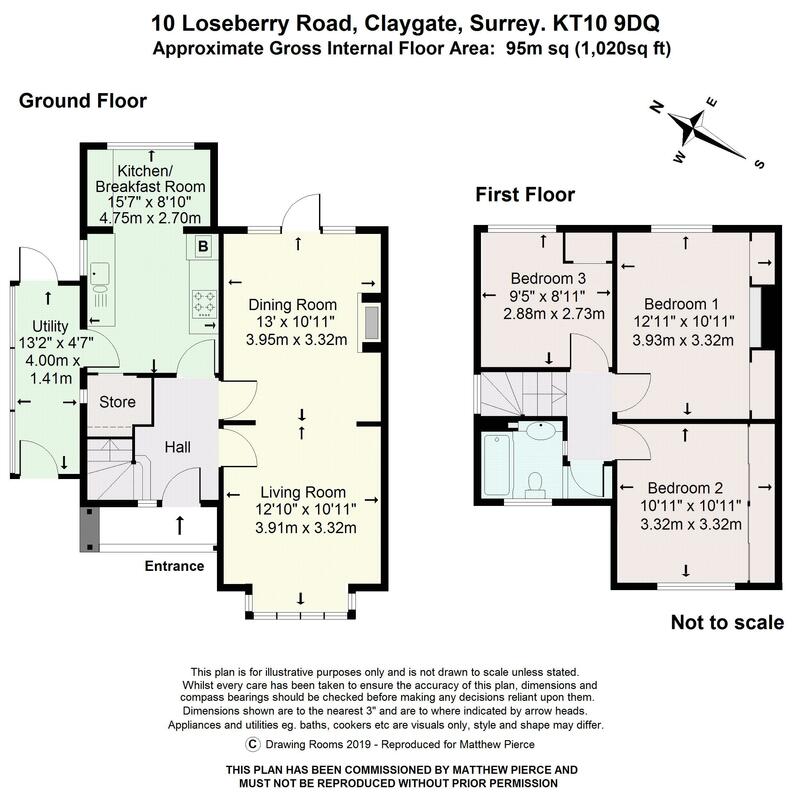 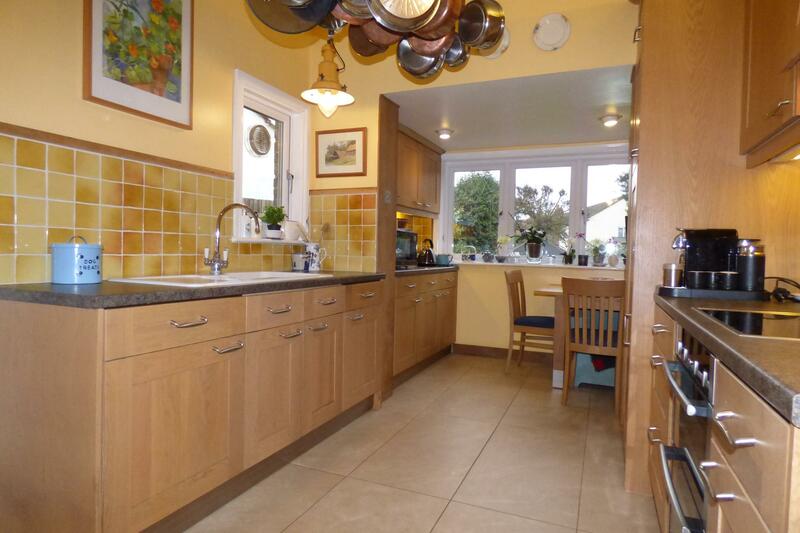 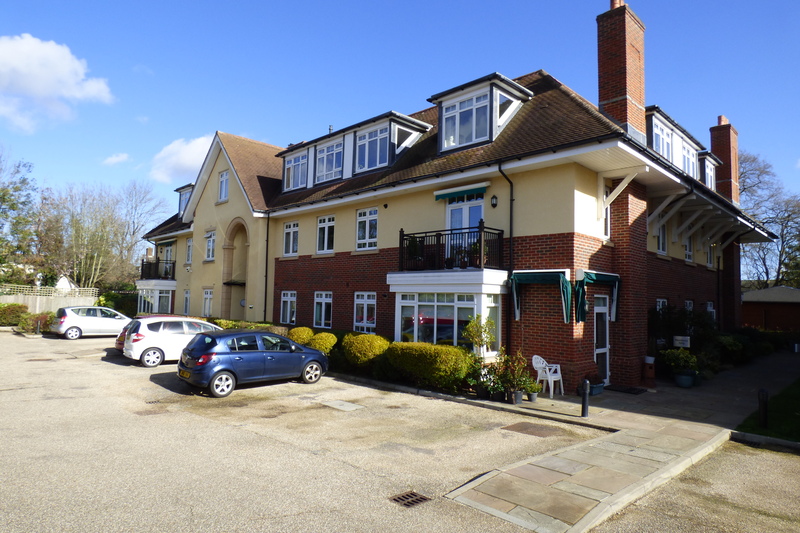 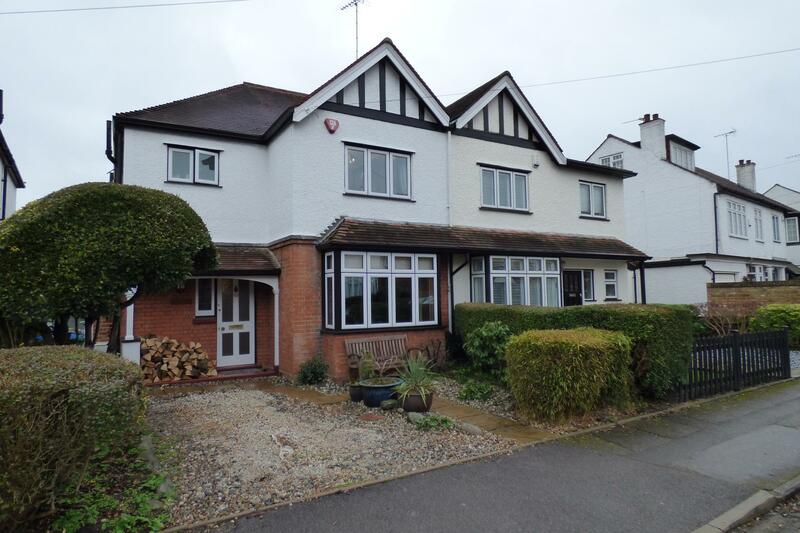 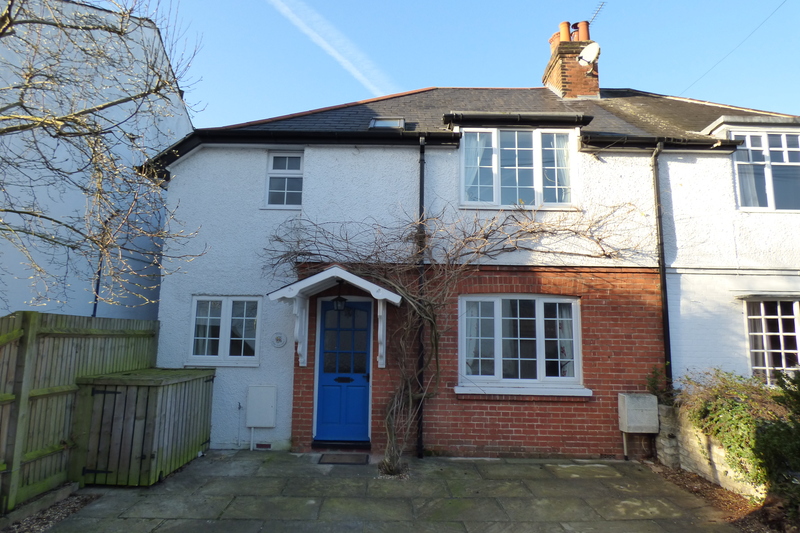 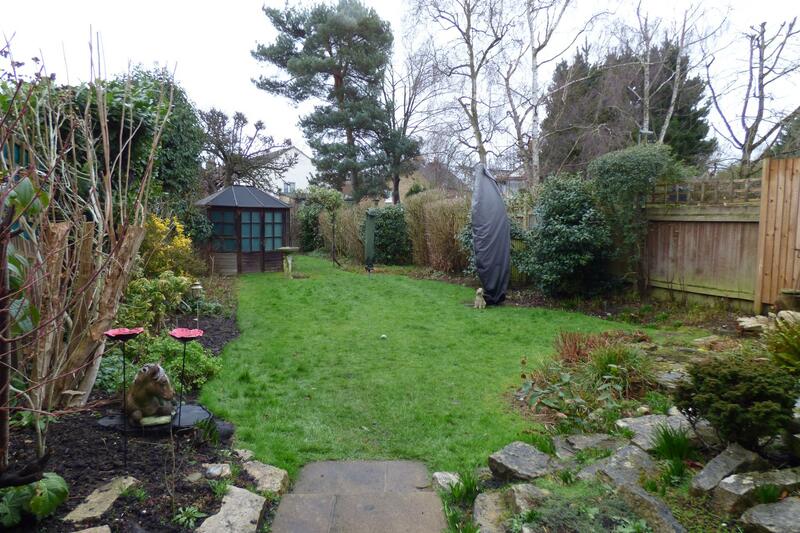 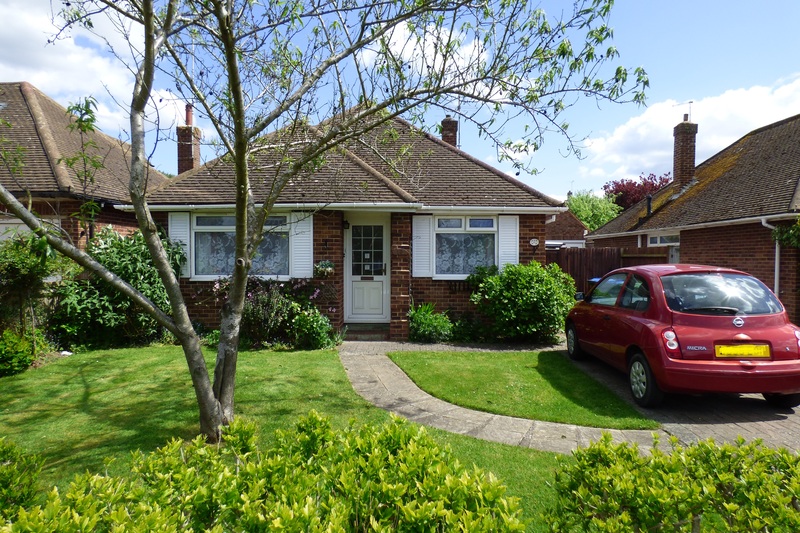 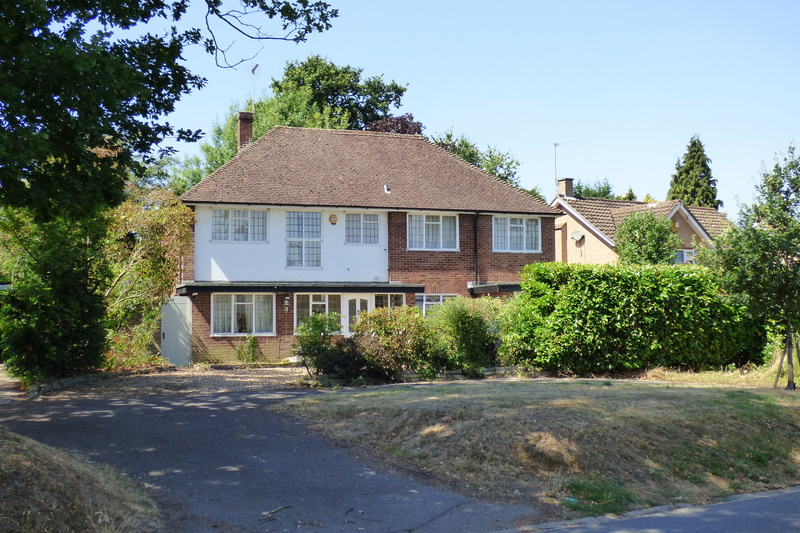 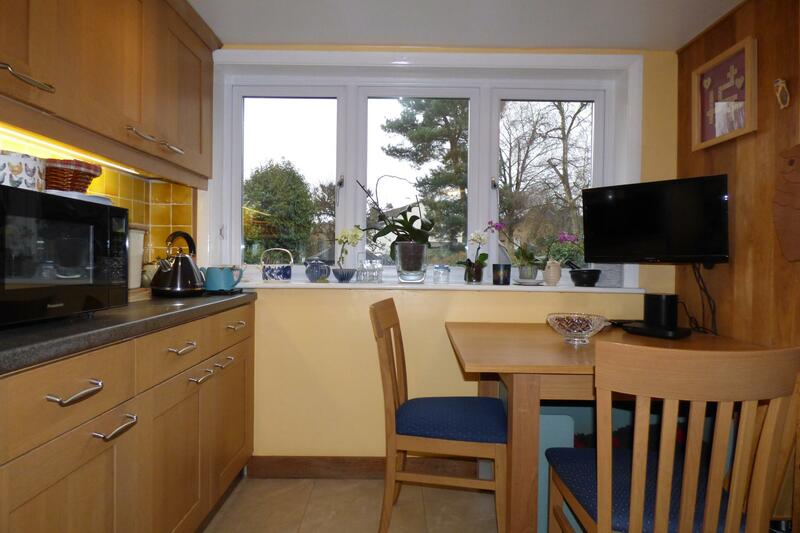 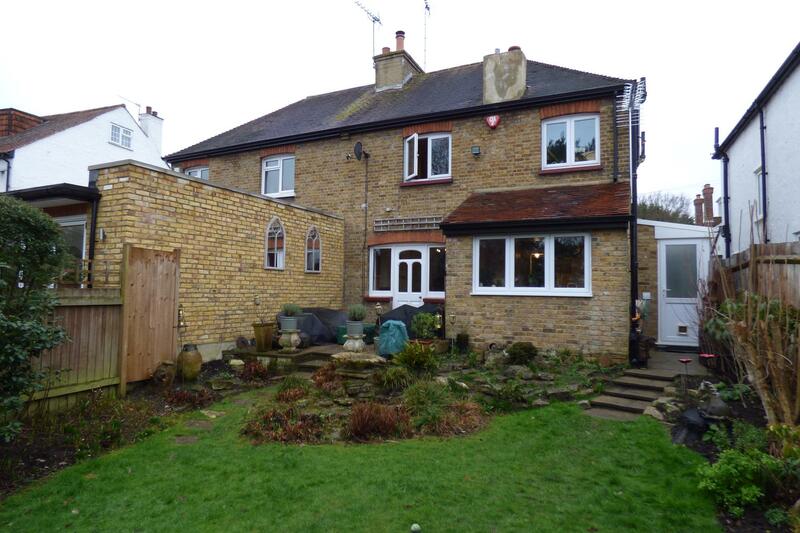 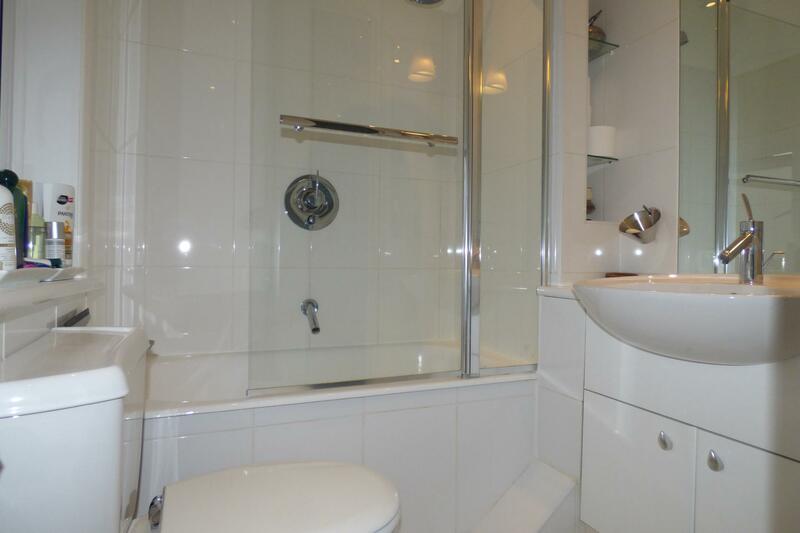 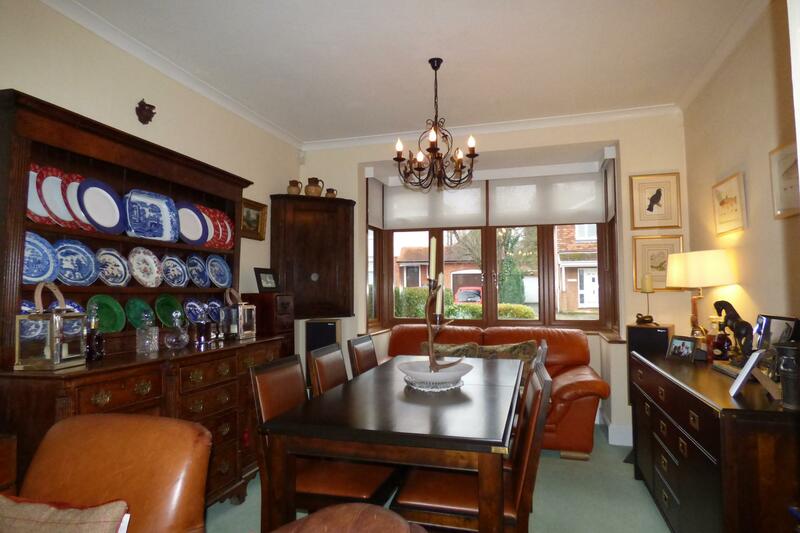 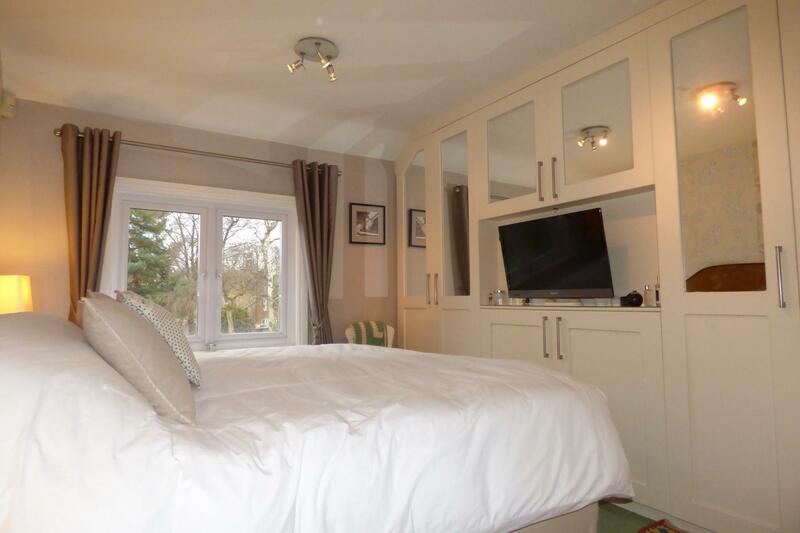 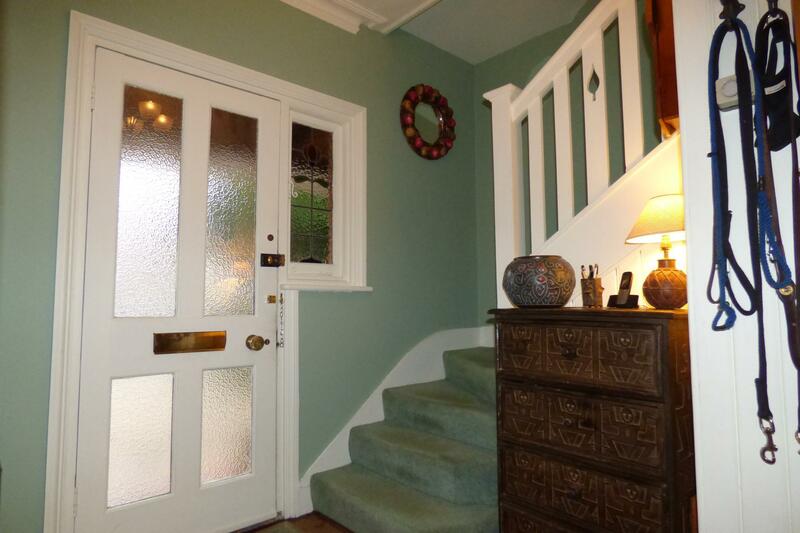 Situated in a very popular road just a quarter of a mile from the station and shops. 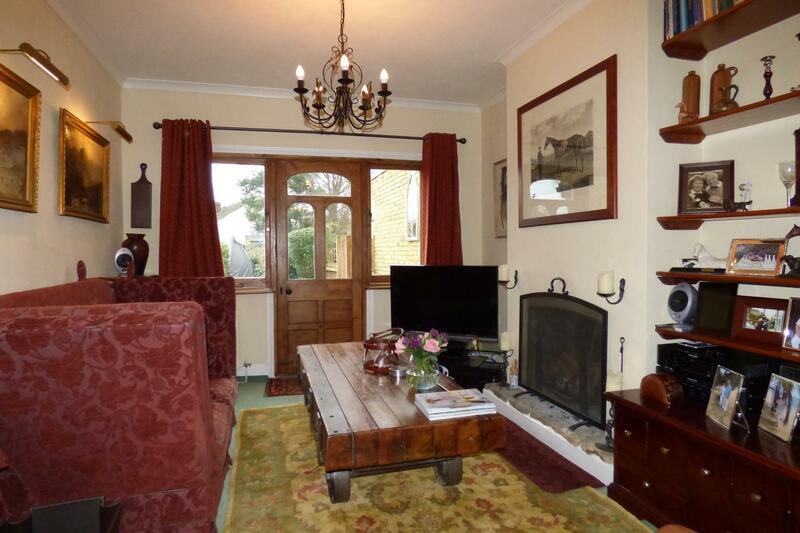 A delightful period property with much character offering three bedrooms, two reception rooms and a kitchen breakfast room. 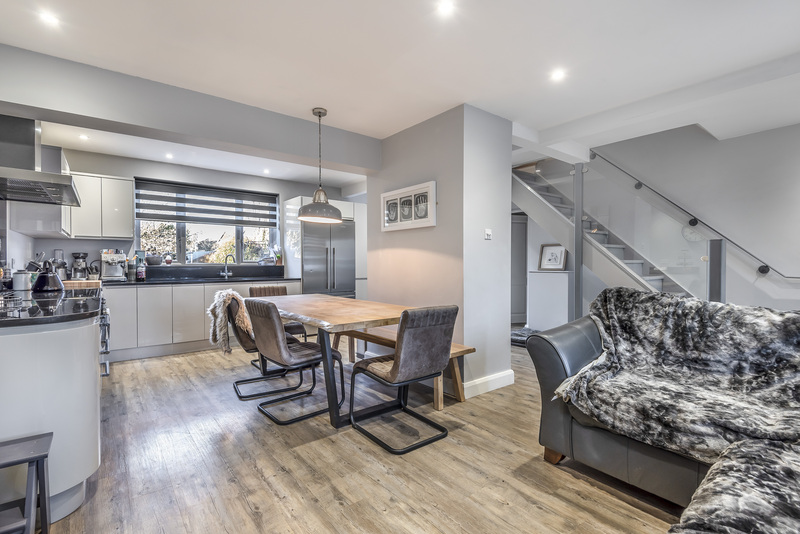 The house is tastefully presented throughout and had the benefit of an off street parking space as well as a fabulous 120ft rear garden. 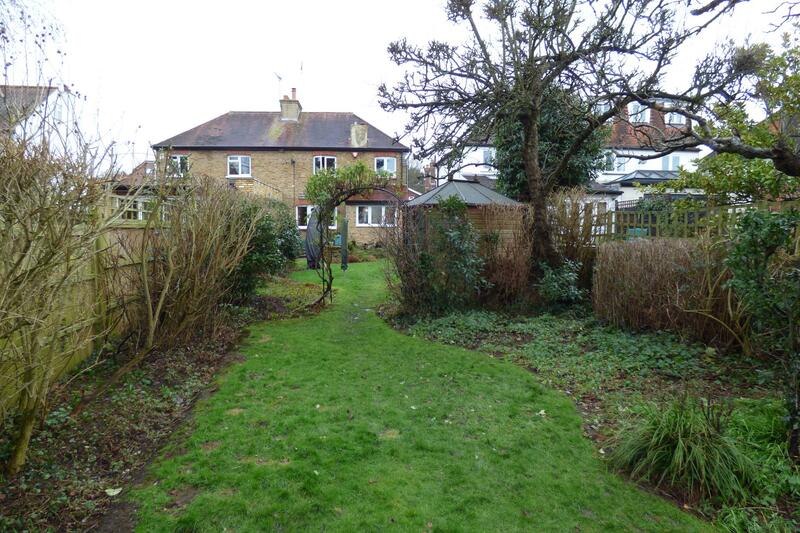 The property has tremendous potential to extend if desired (stpp), an early viewing is highly recommended.